I am playing along as the Guest Designer at CASology Challenge this week and I am on cloud nine. CASology is one of the challenges where my work has been acknowledged on several occasions by the talented DT members and i am forever grateful for their constant encouragement and support. The cue word this week is Kindness. 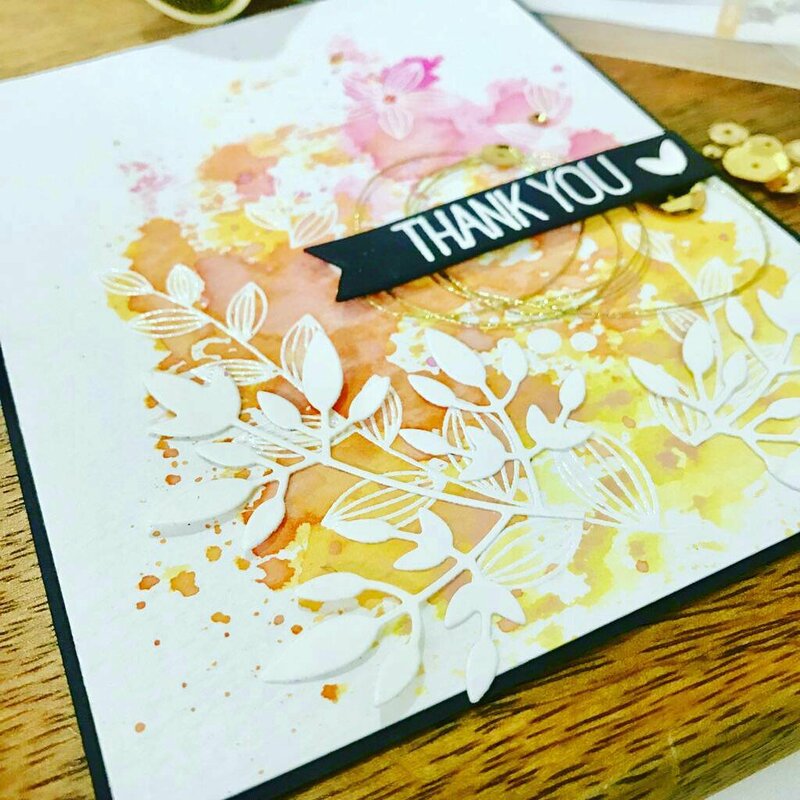 The challenge is to make CAS style cards, so do check out the CAS guidelines from their website. 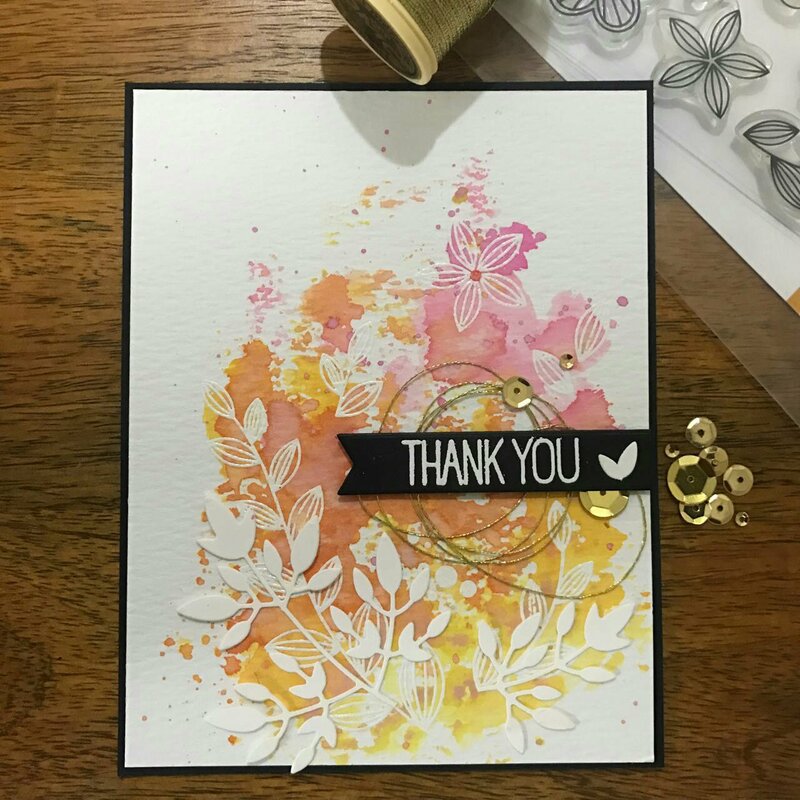 So here’s my take on the cue word – A bit of dimension, glitter and gloss make a CAS card extra beautiful against the white space. I feel being kind is supper cool and hence i went with cool colors. Also to match the word difference in the sentiment i went with a unique die cut pieces. 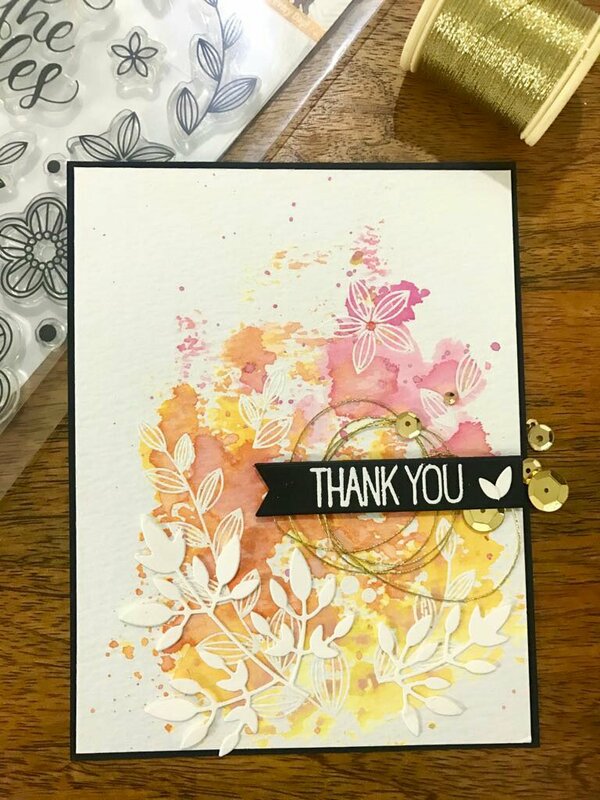 The clean and simple way of making a card always highlights the message and the feeling of happiness / kindness that we show each other by giving handmade cards and items. This is the perfect opportunity to spread some kindness around. Thank and acknowledge others for their kindness. I hope my card inspires you to play along CASology challenge and gets you crafting to spread kindness around. Do visit their blog for more inspiration from the super talented Design Team. Many thanks to the lovely ladies at CASology for the honor. Hope you liked my card. Do let me know by leaving me comments. I really love reading them.